Germantown, Tennessee--January 25, 2019--Looking for something fun, cultural, and free to do in February? 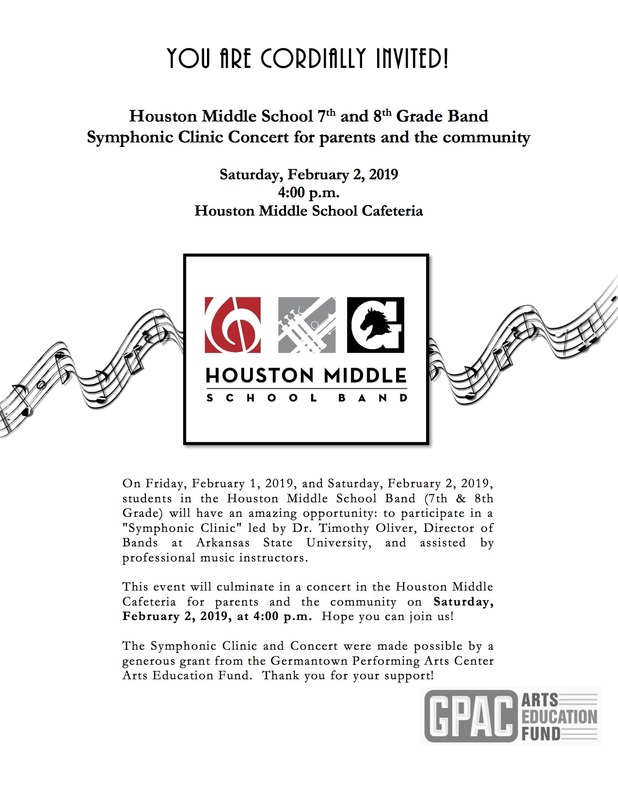 Look no further than an exciting event celebrating the talent of Houston Middle Band students: a Symphonic Clinic and Concert, which was made possible through a grant from the GPAC Arts Education Fund. Our middle school band students will participate in a two-day music clinic led by professional musicians. At the end of the second day, students will perform for parents and members of the community to show off what they've learned and accomplished. This will be a short and informal concert--but beautiful none-the-less. 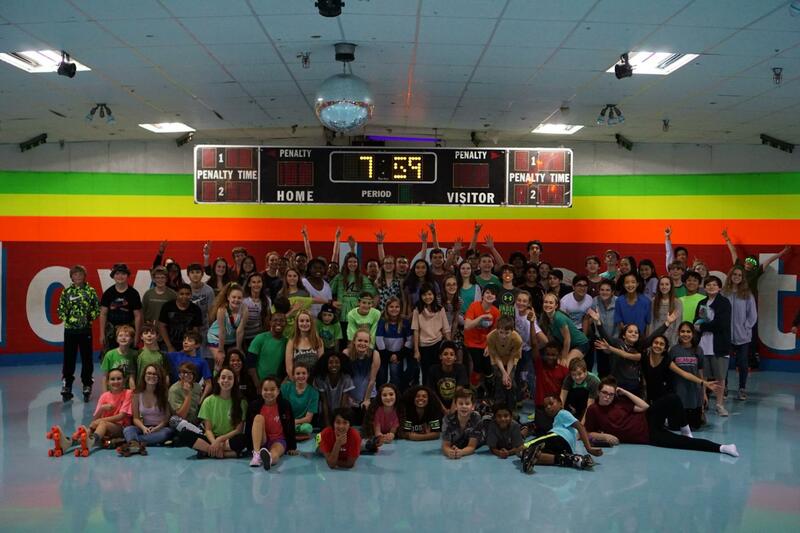 If you're out and about, we would be honored if you might stop in! 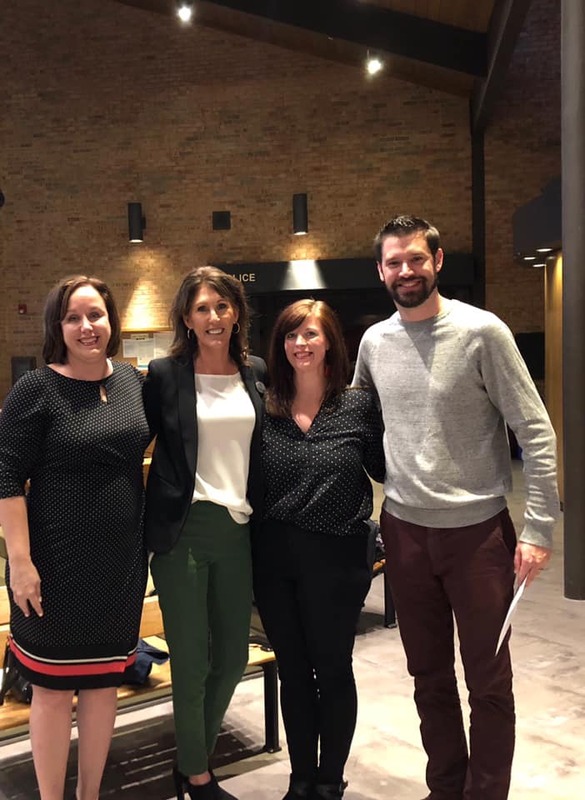 Pictured above, Richelle Kidder (HMS Band Boosters), Parke Kennedy and Emily Hefley (GPAC), and Spencer Nesvick (HMS Band Director) in a ceremony that recognized the 2018 GPAC grant recipients.